WOW BUILDING LOT READY TO GO!! SOIL WORK IS FROM 2007 AND JUST NEEDS TO BE UPDATED. CALL TODAY TO VIEW THIS PROPERTY AND START PLANNING YOUR DREAM HOME!! 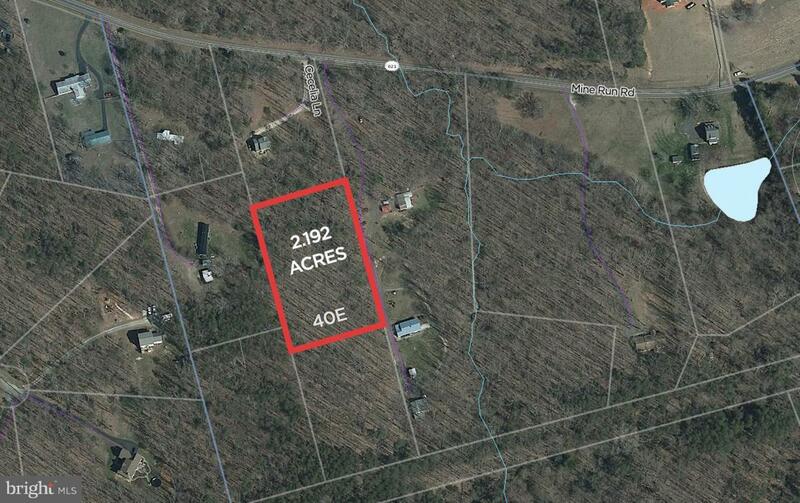 2 ACRES !! NO HOA!! DO NOT MISS THIS OPPORTUNITY! !